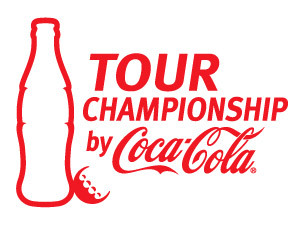 The TOUR Championship by Coca-Cola is hosting Belk Community Day Wednesday, September 18. Kids will have the chance to see the pros practice as well as take part in a youth clinic that afternoon. Kids 18 and under get in free all week with a ticketed adult. 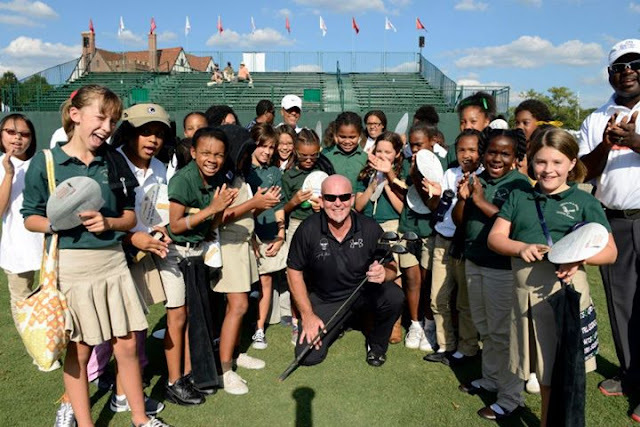 The location is East Lake Golf Club, the address is 2575 Alston Dr SE, Atlanta, GA 30317. The gates open at 8 a.m. and the tickets are available through Ticket Master and are $25 (plus tax and fees) for Community Day. Youth 18 and younger have complimentary access to the grounds with your grounds ticket purchase, and the Championship Club with your Championship Club ticket, up to 4 youths, per ticketed adult! Parking is free at Turner Field, and complimentary shuttles run continuously all day, dropping off spectators right outside the main entrance to the tournament.